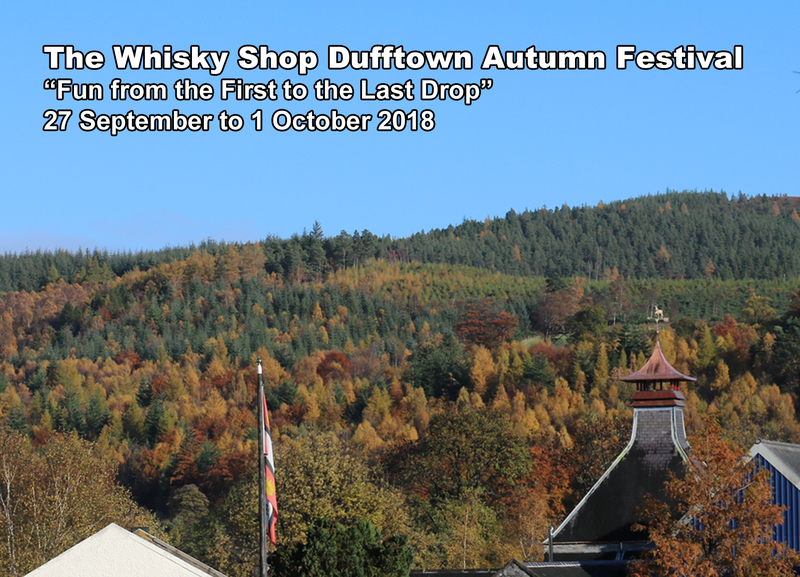 A Great Speyside Whisky Festival with all the Colours of Autumn! 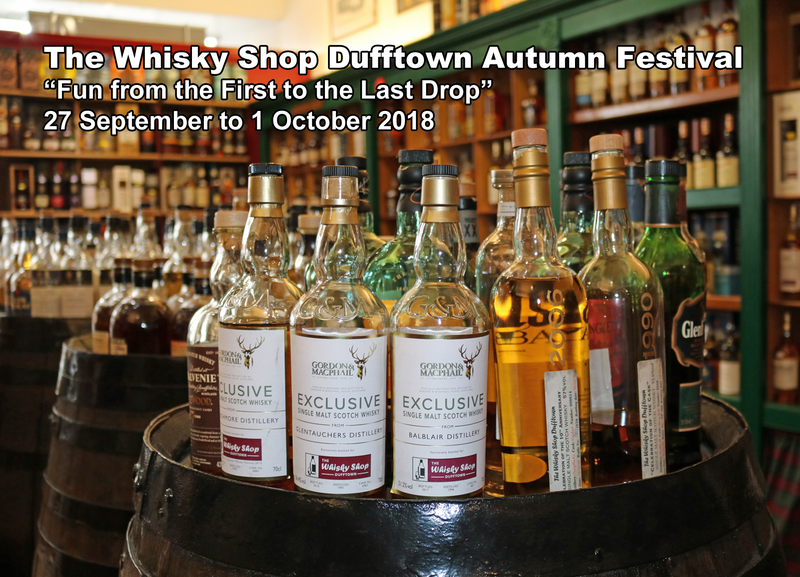 Held annually on the last weekend of September, The Whisky Shop Dufftown Autumn Festival gives visitors the opportunity to taste, explore, sample, hear and experience the very best of Speyside and have lots of fun at the same time. All with the backdrop of the breath-taking scenery of Speyside in Autumn. Events now live. Click here to book. 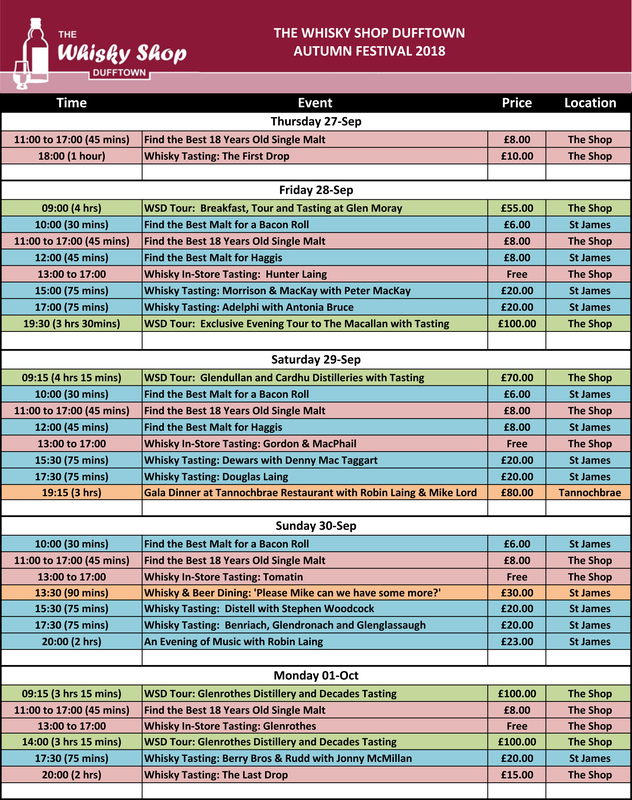 Here is our programme of events so far arranged. 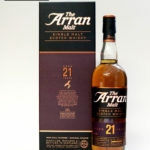 We are still working on 1 possible distillery visit. Tickets on sale now.